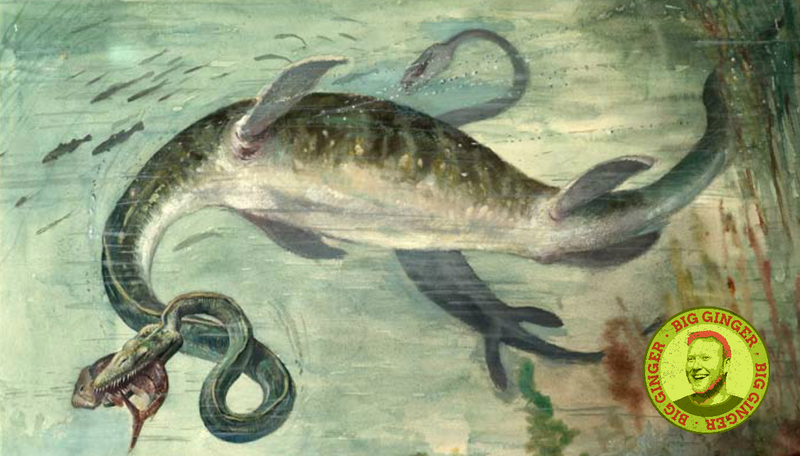 Our very own Elasmosaur, discovered in the Puntledge in 1988, is in the running to become the latest provincial symbol! You can vote online here, but with that, it’s the perfect opportunity for another Top 3! Do you have an idea for a top 3? I’d love to hear from you! Reach out on Facebook or Twitter, or you can always send me an email: bigginger@thegoatrocks.ca!